Learn to help yourself and others navigate life's challenges with a social services class. Sorry, no results were found. Please check back later. 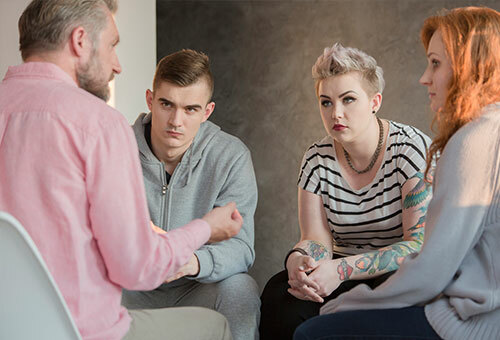 Provides a comprehensive, systematic approach to reduce the risk of people of any age developing problems related to alcohol and drug abuse. The health, social, legal, occupational and family problems that result from alcohol and drug abuse are examined. Want to receive an email when the next community registration period begins? Sign up to be notified about new classes and registration dates at FVTC. We will send an email when registration is open.